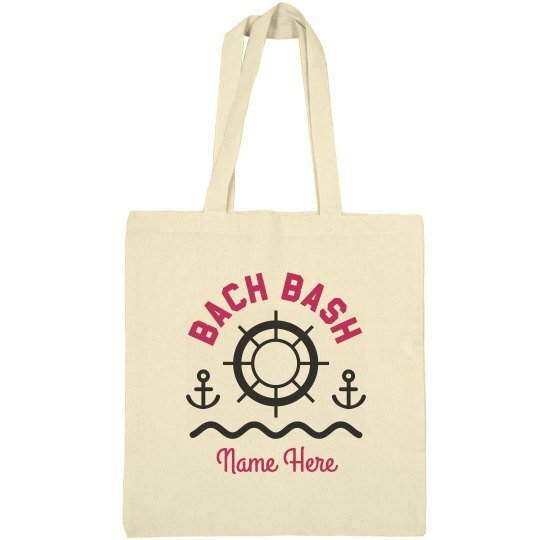 Be ready for anything on your bachelorette cruise trip with these Bach Bash customizable totes! The trendy design is perfect for any picky bridesmaid, and they will love the fact their name is on it too. Personalize some for your nautical adventure today!